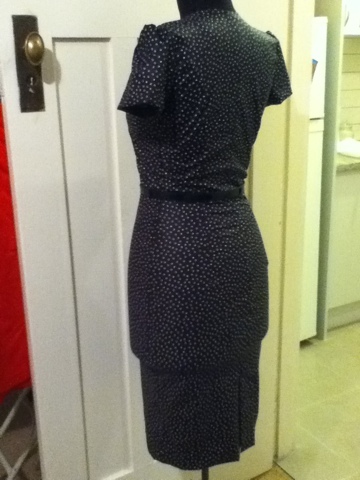 Miss Lucy's Boutique: Week 6 dress done! 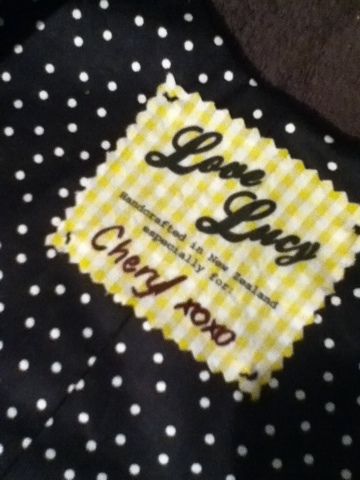 Coming your way Cheryl! 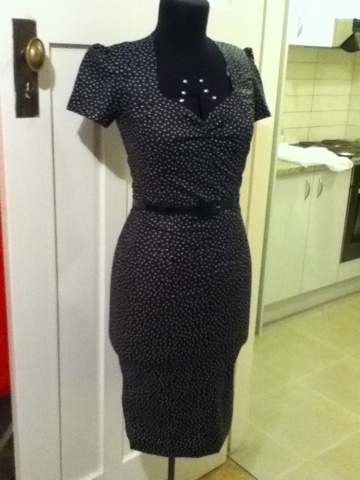 Week 7 has gone to Kate, she chose design 1. Keep watching for progress! 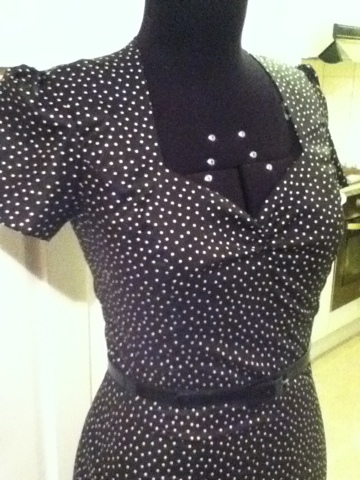 I love the shape of the sleeves! !